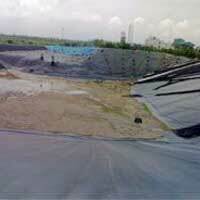 We cater to the requirements of our clients and offer quality range of HDPE Tanks, with a capacity of 40000 liters. 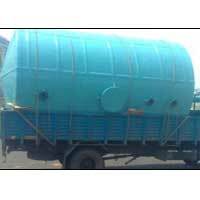 Fabricated using HDPE, the HDPE Tank is available in vertical, horizontal, cylindrical, and rectangular shapes. 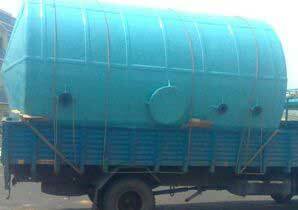 Used for the storage of chemicals or pickling processes, these tanks are known for their unique features. 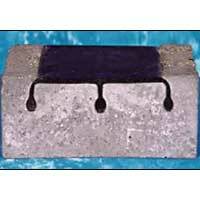 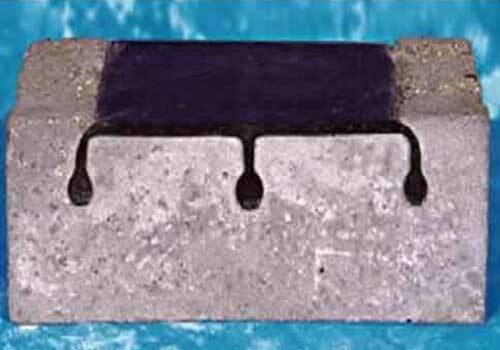 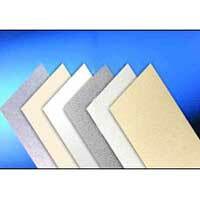 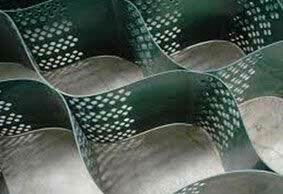 Concrete Embedment Liners are designed to provide a synthetic lining surface on concrete structures or containments. 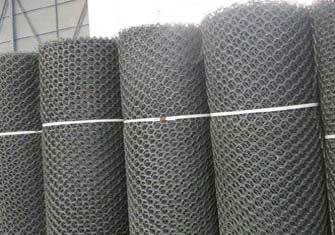 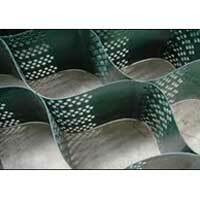 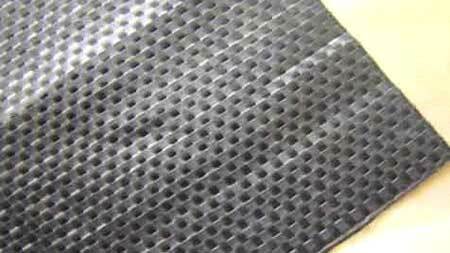 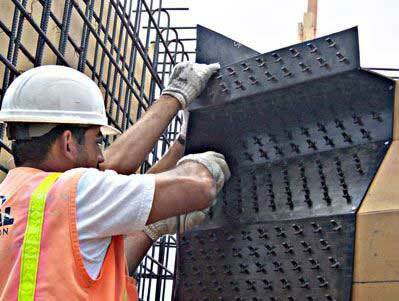 Concrete Embedment Liners are thick sections of HDPE with a number of studs protruding from one side. 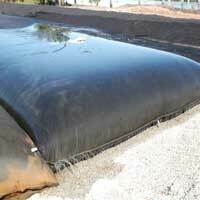 The embedment liner is fastened to the inside of forms, before concrete is poured to create a surface that is lined with plastic. 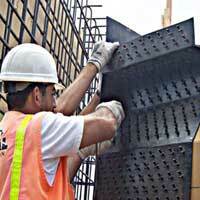 The concrete flows around the studs anchoring the sheet firmly in place. 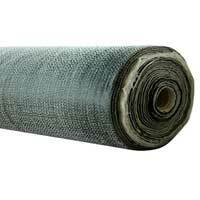 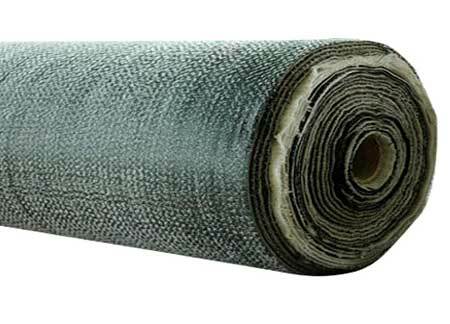 Geotextile Fabrics is cloth which can be wrapped around drainage pipes for the purpose of keeping the drainage channels clear, whilst allowing water to escape. 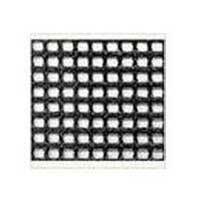 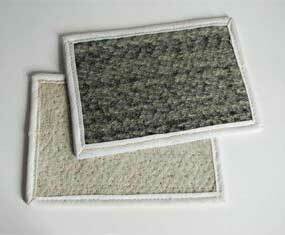 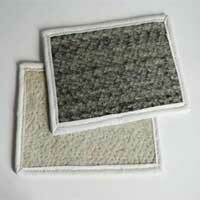 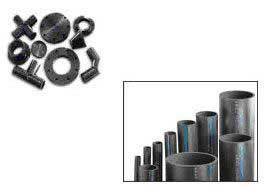 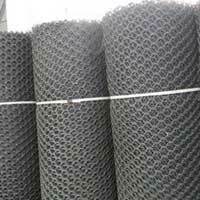 It is also widely used to control weed growth and to separate layers of different materials. 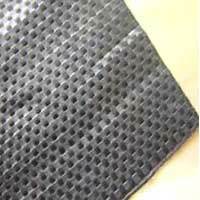 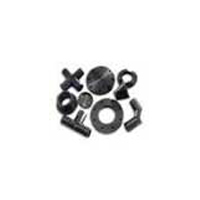 We supply HDPE Sheets that are used in variety of applications and industries where excellent impact, even at low temperature, high tensile, strength, moisture absorption, chemical and corrosion resistance properties are required.